All the rooms have lovely decoration; each one is different of the others. Some of them have views to the Castle of Calahorra and all of them have a private bathroom. Room facilities: Air conditioning, heating, amenities, satellite and pay TV, disabled adapted, phone, baby cot by request, hairdryer, music channels, radio, safety box, soundproofed rooms, ADSL, desk, voltage. Especially designed for family stays. Two communicated rooms linked by a charming spiral staircase to access a second floor with the typical attic full of enchantment. Stands out as being extremely cozy and exquisitely decorated, four poster bed, ... The suite features a spacious living room and you can enjoy the wonderful view of our surroundings. Enjoy a 10% discount if you book through our website. Book at the best price! This offer is non-refundable Offer: any cancellations or modifications and the establishment can charge the full booked at the time of booking made. We offer you this familiar promotion. 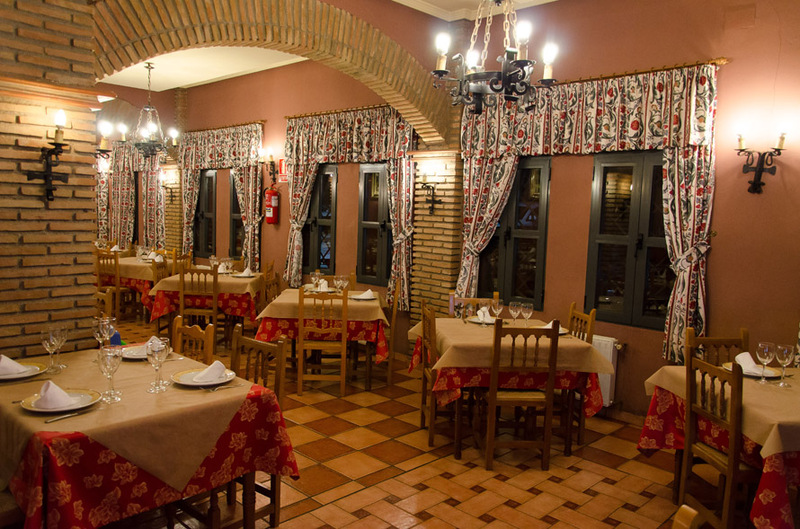 You will be able to host in Hospedería del Zenete with your child without any extra cost. *One child free per room booked. Enjoy a 5% discount if you book through our website. Book at the best price! It has capacity for 50 people. 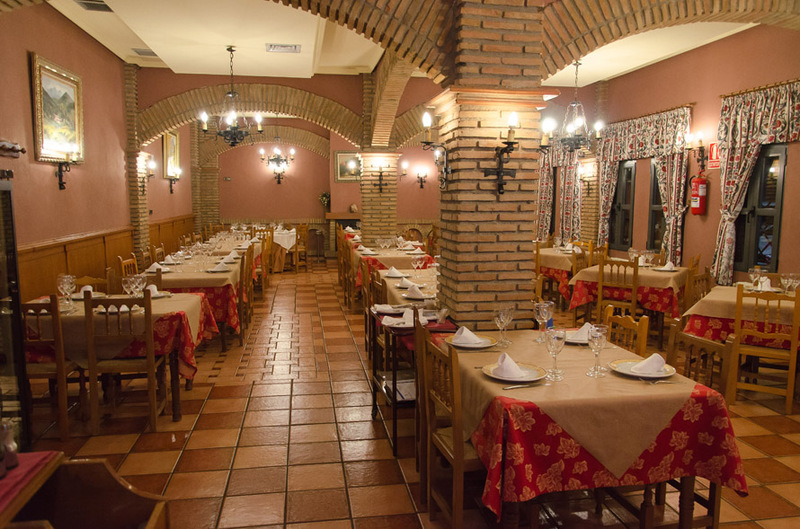 There’s where meals and dinners are served for hotel guests. 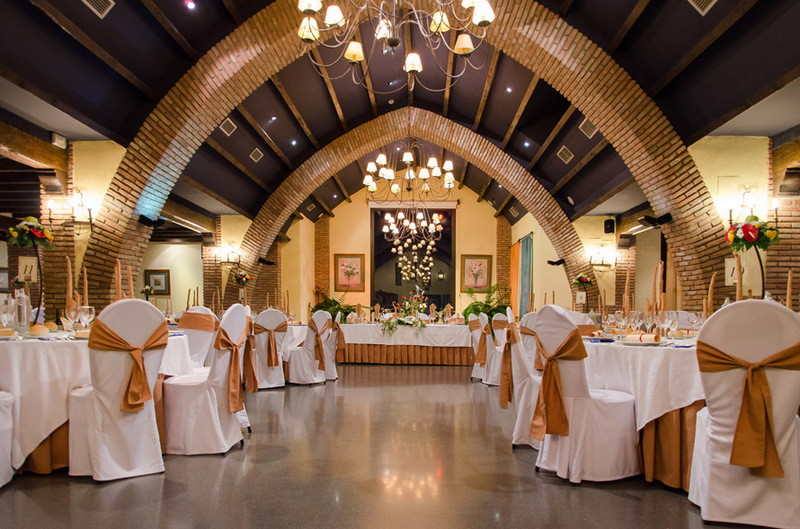 It has capacity from 350 to 400 people and it’s especially designed for banquets and celebrations. It has capacity from 35 to 40 people. 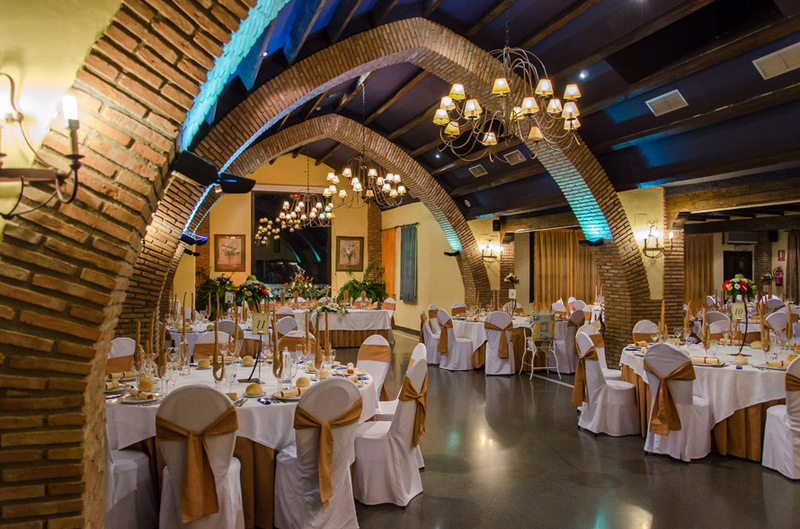 Its decoration includes wood ceilings and views to the Calahorra’s Castle, this make that meals and meetings pass in a cosy and intimate atmosphere. It has capacity for 40 people and is equipped with all the audio-visual media useful for organizing business events. It can be assembly either as theatre or school type.